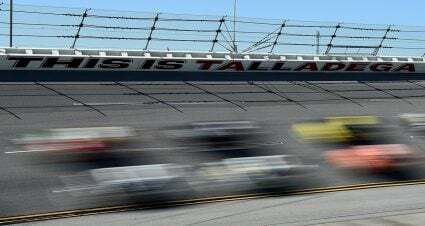 TALLADEGA, Ala. – The future of Talladega Superspeedway became brighter today. 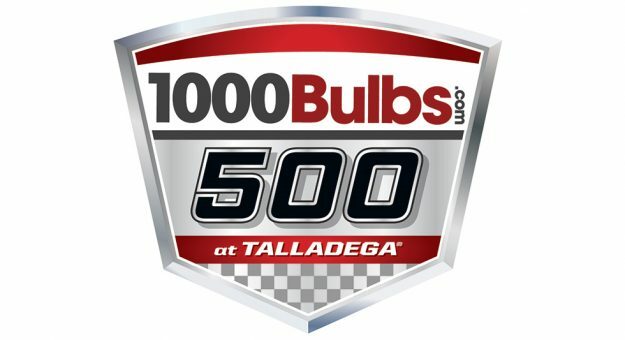 1000Bulbs.com, the award-winning, internet-based lighting retailer recognized for growth, innovation and customer satisfaction, announced that the track’s anticipated Fall NASCAR Playoff event (October 14) will be known as the 1000Bulbs.com 500. 1000Bulbs.com, based in Garland, TX, offers everything from T8 bulbs to cutting-edge specialty LED commercial lighting systems. Launched as a vision of CEO Kim Pedersen in 1996, 1000Bulbs.com has seen astounding growth, quickly becoming a force to be reckoned with in the lighting industry, garnering multiple awards and a loyal, satisfied customer base that continues to grow. Beginning with only two employees, the company now employs more than 240 people and has over 2500 orders daily from 30,000 new customers each month. 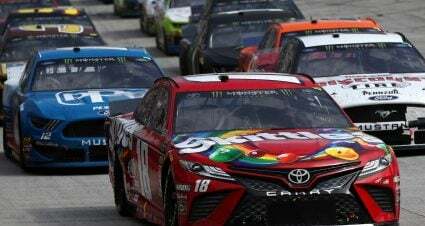 1000Bulbs.com already has a presence in the Monster Energy NASCAR Cup Series in 2018. 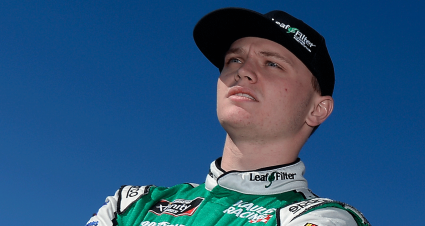 The world’s largest online lighting retailer is also a four-race primary sponsor for a former Talladega winner – David Ragan – who wheeled his Front Row Motorsports’ Ford to Gatorade Victory Lane at the 2.66-mile venue in the spring of 2013. 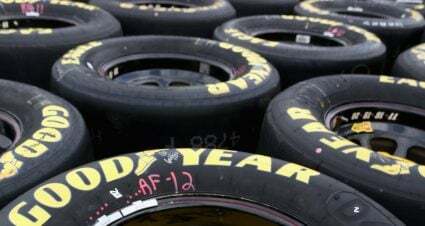 The 1000Bulbs.com 500 will be the all-important, pressure-packed second race in the Round of 12 during the playoffs of NASCAR’s premier series. 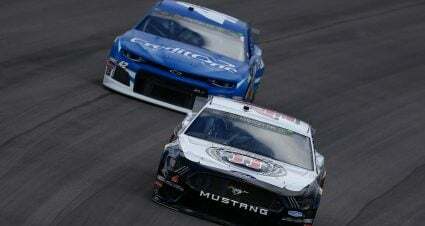 Brad Keselowski is the race’s defending champion. 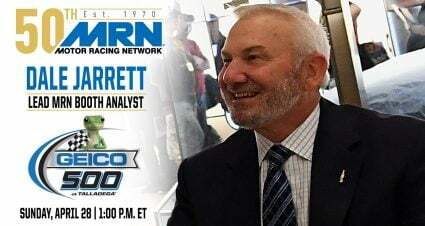 While the 1000Bulbs.com 500 will get the green flag on Sunday, Oct. 14, Saturday’s action will include the Talladega 250 for the NASCAR Camping World Truck Series. 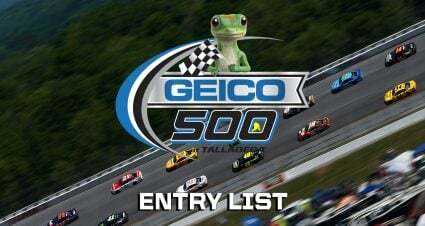 For general information on Talladega Superspeedway, call 855-518-RACE (7223) or log onto www.talladegasuperspeedway.com.